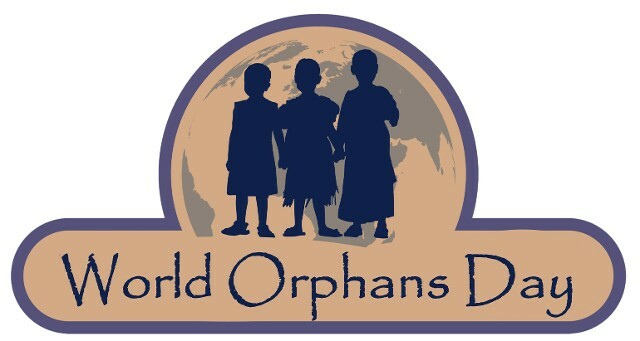 World Orphans Day™, as the second Monday in November each year. 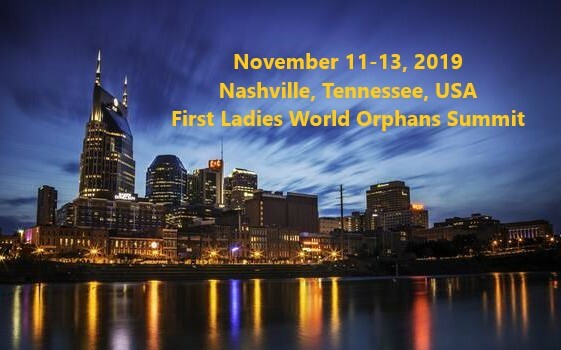 set for November 12, 2018.
host venue of the World Orphans Day International Forum and Petition Conference. presented Mr. and Mrs. Tauchi with the Award. 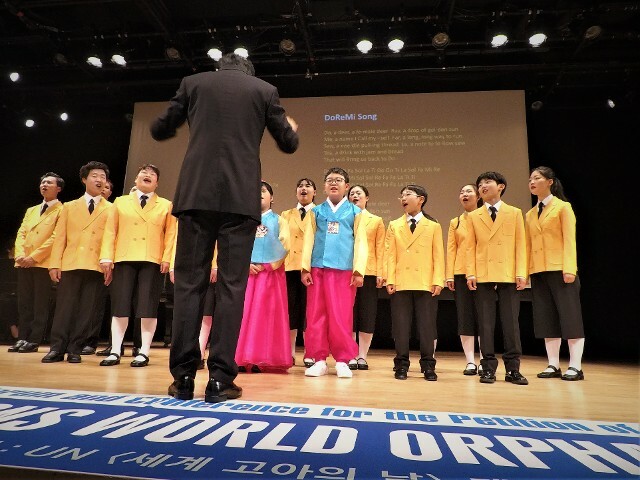 The day festivities included several performances by the Korean Choir from Mokpo City, the Mokpo Gongsaengwon Family performed a special Chorus Singing of “Amazing Grace” accompanied by all who were in attendance. 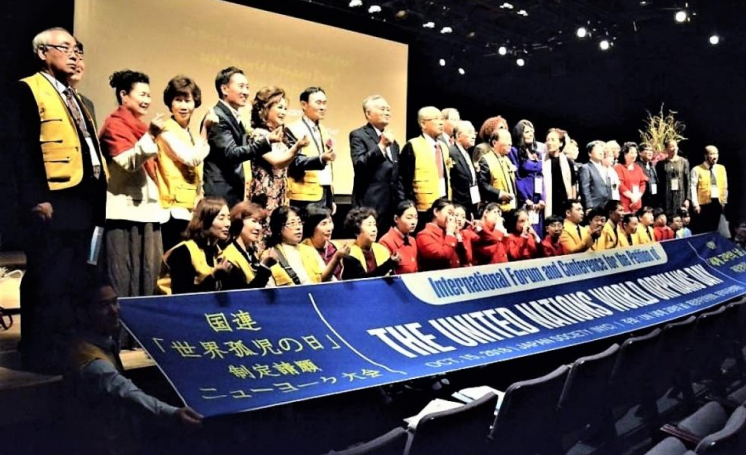 The Korean Choir ended the Petition Conference in a spirit of Unity and Peace. 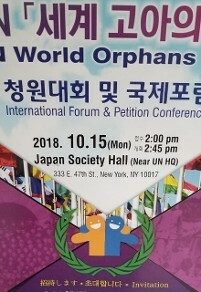 The Mokpo Gongsaengwon Family choir also performed at The Good Sheppard Reform Church of Bayside, NY where Reverend. 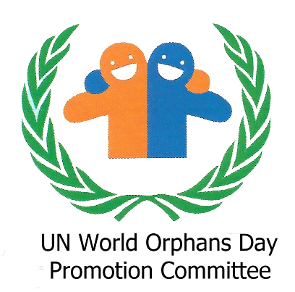 Jun Yeol Park served as the Chairman for the New York UN World Orphans Day Promotion Committee. 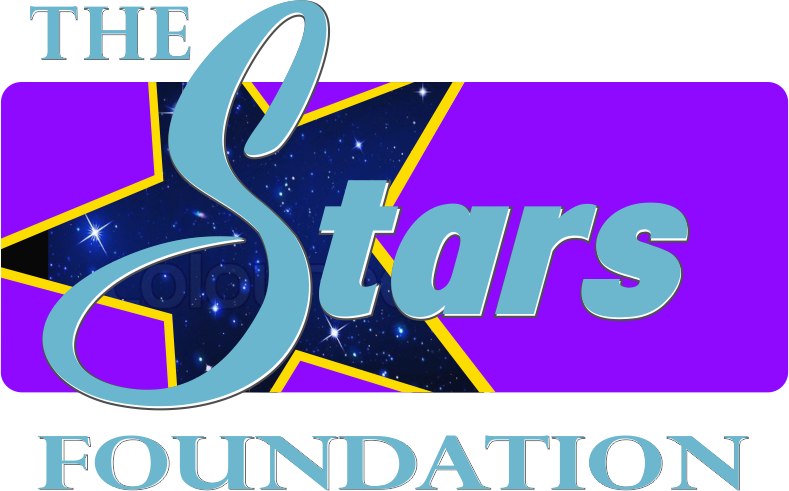 The Stars Foundation™ is proud of the Spiritual Bond in our working relationship with the leadership of the Family of Heart Social Welfare Foundation, and the UN World Orphans Day Promotion Committee. The International Delegation, Dignitaries and Ambassadors all United as One. 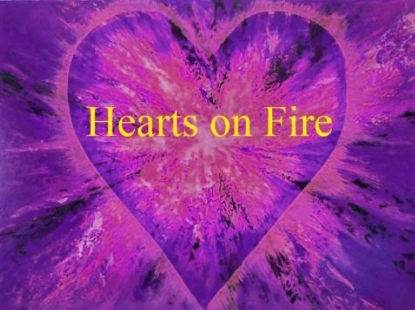 the New York City Forum. 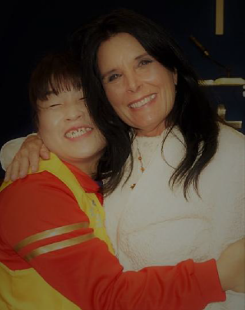 Mr. Tauchi Motoi (left) is currently serving as the Vice President of The Stars Foundation™, a Nashville based 501c3 foundation.